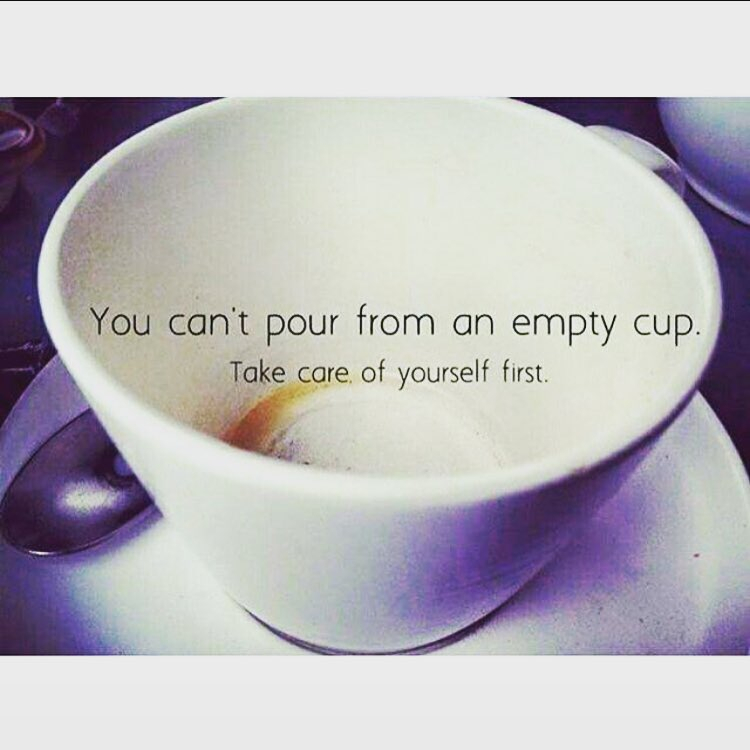 Are you an Empty Cup? I love this image. It has been a theme running through my life in the past few months especially. However, this concept is easily misunderstood! People might think that it is encouragement to be selfish, self-centred or to put your needs above the needs of others. Know that this is NOT what I am talking about. The idea is that in order for us to take care of others we need to be filled first. For me this meant that in order for my family to be well, I needed to make sure that I was well. I have been in a place where I struggled to take care of my family because I had neglected to take care of myself. Over the next few blog posts I will be sharing the pitfalls that I ran into and a variety of solutions that I found to overcome them. First up, I will introduce myself and tell you a bit about my journey, how I got to where I am and why I desire to share with you. I began actively seeking solutions in the spring of 2012. My oldest was 2 1/2 and my youngest was 6 months old and I really just felt “off”. I wasn’t exactly sure what the problem was. somedays I felt good. But occasionally I felt overwhelmed by life, as if I had the weight of the world on my shoulders. Some days I felt very anxious and even simple tasks like making lunch seemed to take a great deal of energy. I was frustrated because I felt like I had no control over how I would feel. One day I was full of energy and joy. But then the next I could wake up and I just knew it was going to be a bad day. I would put my head down and go into survival mode just to get through the day. My husband would come home from work and I was done. Many people told me this was normal after having a baby. But I wasn’t satisfied with that answer. I didn’t know how long I would feel this way. And I didn’t want to just wait, in survival mode, for it to get better. I was sure there was something I could do to help the situation. I am so grateful I didn’t settle because that year I discovered several things that helped me immensely! Young Living is one of the things that I discovered. It took some time to figure out what I needed specifically and how to utilize the tools I discovered that year but with persistence I have come to a place where I am confident that I have everything I need to take care of my physical, emotional, spiritual and even financial health. I thank God for bringing Young Living into my life. I believe that he has given me these tools because He knows better than I do, what I need. Honestly, I came into Young Living very cautiously. I didn’t understand how essential oils, nutritional supplements and some “red juice” could help me. But I knew it couldn’t hurt to try. After discovering the benefits for myself I have set out to educate and empower others who may have had similar experiences and are looking for solutions. It is so incredibly rewarding helping others navigate their journey and find solutions that work for them! I cannot wait for you to discover how great you can feel despite whatever challenges you may have going on in your life today. Thank you for joining me in my journey! I hope my story will help you and those you love to overcome whatever may be keeping you “off”. You will know you are headed in the right direction when you begin to feel like yourself again!